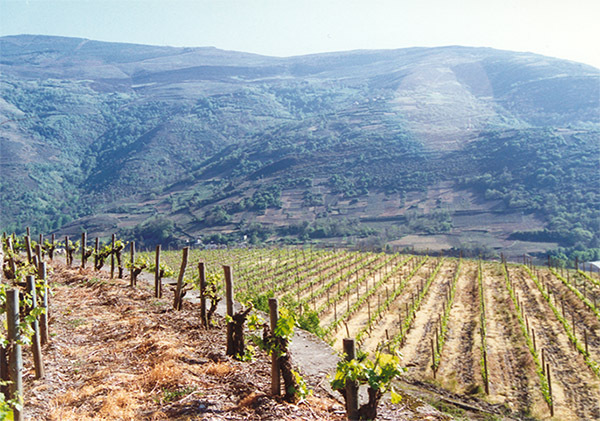 Bodegas Ruchel, surrounded by young vineyards in the area of Valdeorras. 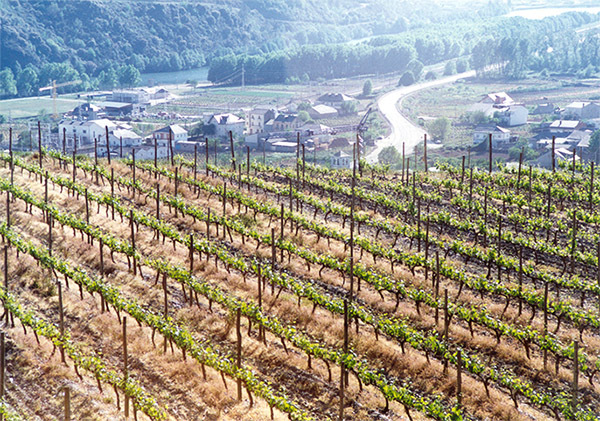 In the land of Villamartín, in the province of Orense is located the district of Valdeorras, it occupies the beautiful valley next to the Rivers Sil and Xares, from noble and old wine tradition. 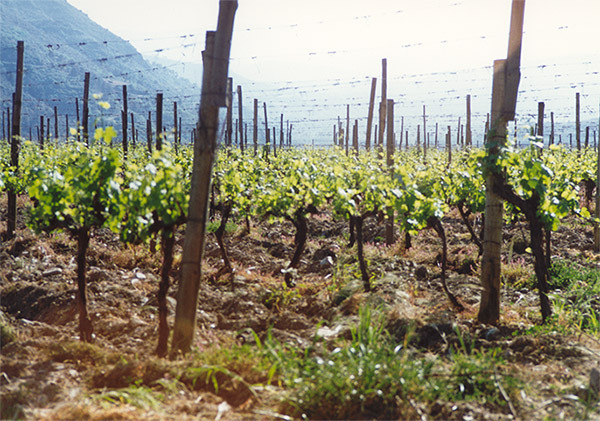 Situated in a privileged place, you find Bodegas Ruchel. 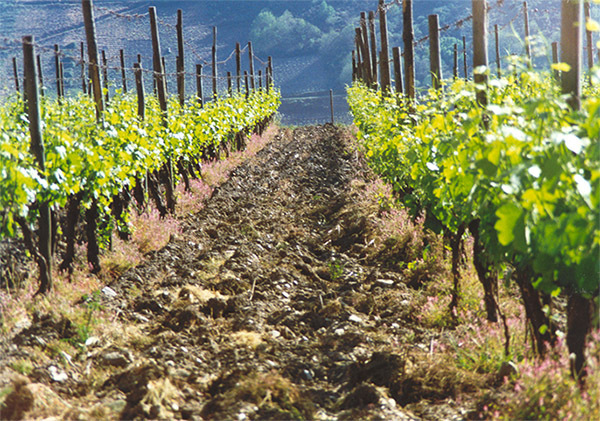 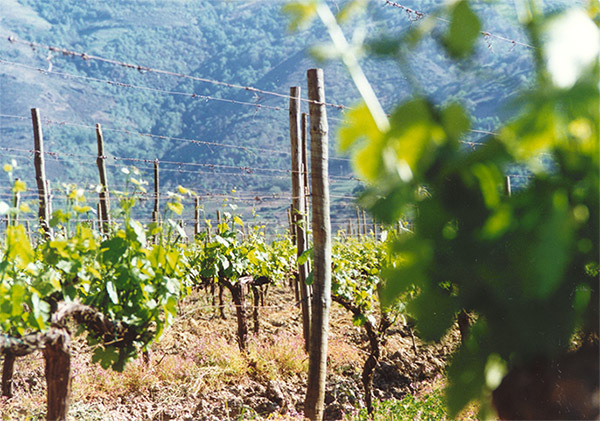 All the Vineyards that can be seen around Valdeorras, are situated in optimum places, to achieved the perfect growth, development and maturing of the grape. 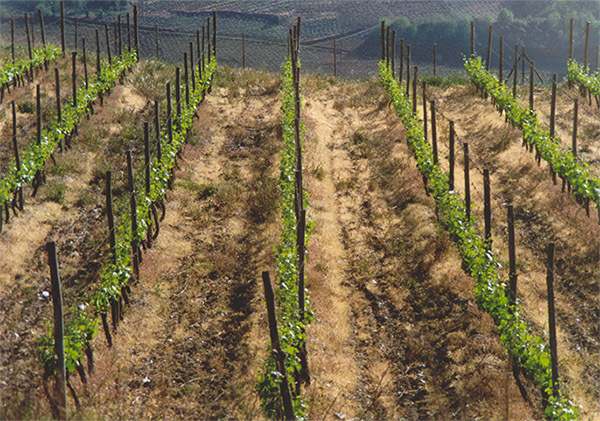 The vines are quite young, being the average about 30 years. 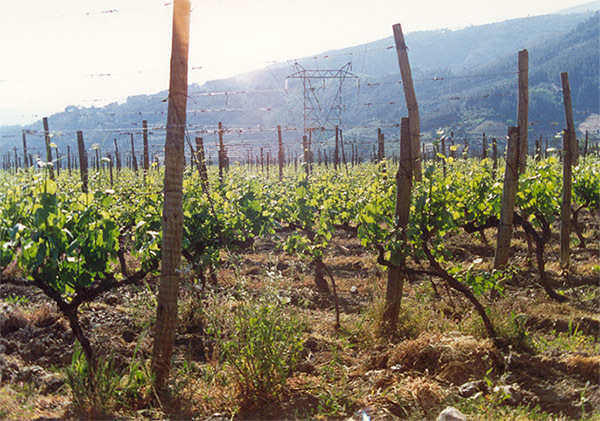 The predominant grape is the Godello variety,in the white varieties, Mencía and Tempranillo in the red varieties. 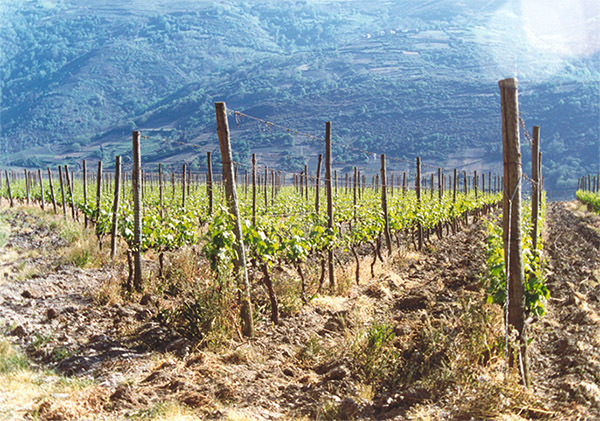 The type of pruning is trellis. 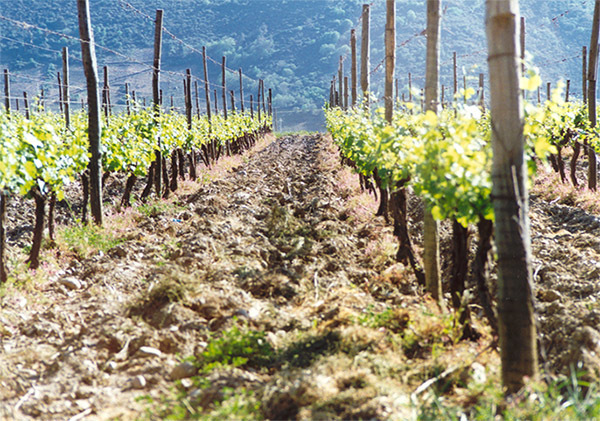 The grape harvesting is manual.